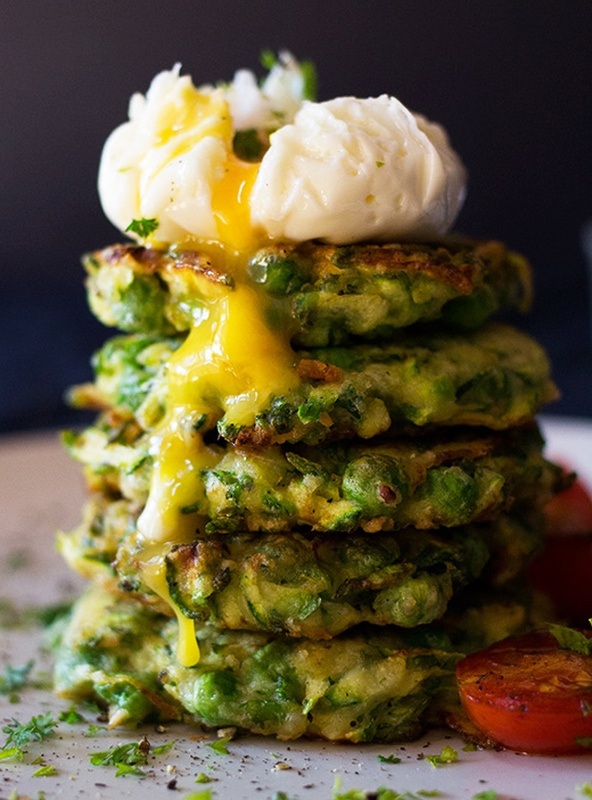 Wake up a wee bit earlier and fry a batch of zucchini, pea and mint fritters. Serve with a poached or boiled egg and you're good to go! If you are Banting, leave out the peas! For a bit of protein and fat to keep you satiated, serve some baked ricotta on a crunchy seed cracker! A fun way to still eat hotdogs is to have them bun-free! 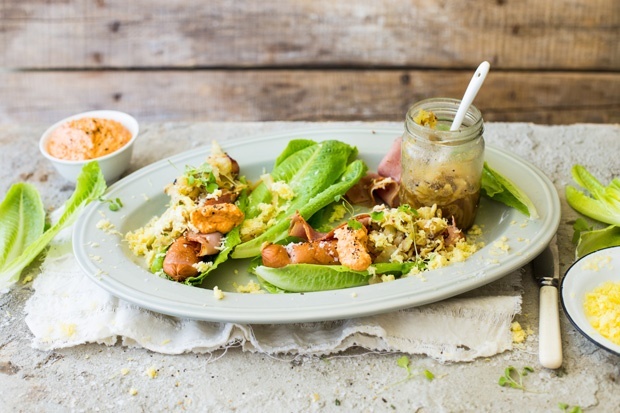 Serve with a tangy cabbage pickle on cos lettuce with some pastrami and you won't even miss the carbs! 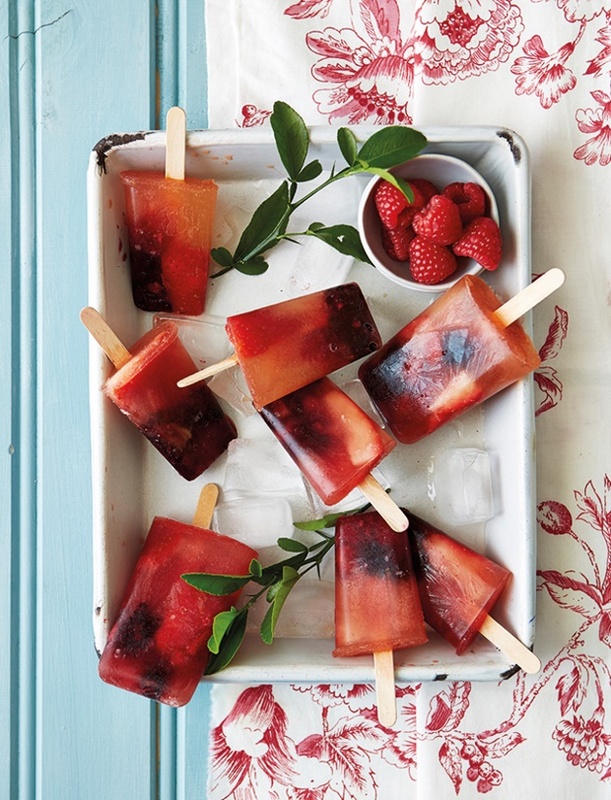 Beat the heat with a berry popsicle! Made from freshly brewed rooibos tea and mixed Summer berries.